Dale Martin is a writer from the Midwest. After a career in advertising — which he loves and has not left — he has now written his first novel. The Lineage is the first story he wanted to tell, but he has many more to come. 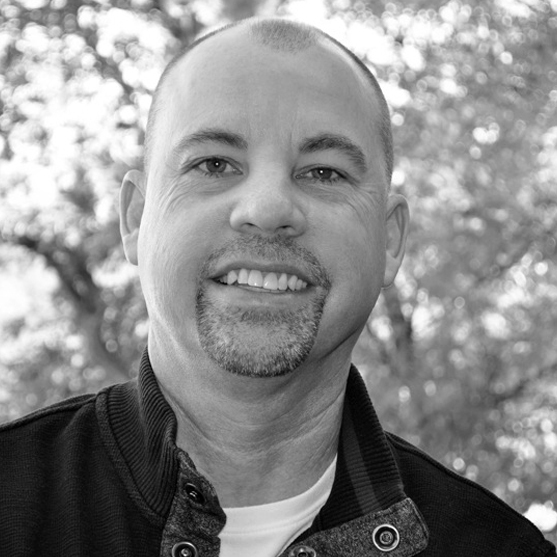 Dale Martin is a copywriter by trade and has owned his own creative advertising agency since 1989. After 25 years of writing thousands of brochures, print ads, and radio and TV commercials, Dale has turned to his true passion — writing and telling stories. His goal now is to approach the business of novel writing with the same enthusiasm that led him to start his own agency at the wise-old age of just 27. He wants to tell stories that entertain people, excite them along the way, make them think, and hopefully — in the end — inspire them, if even just a little. Dale currently lives in a suburb of St. Louis, MO with his wife and son. Here’s what some readers and reviewers are saying about The Lineage. 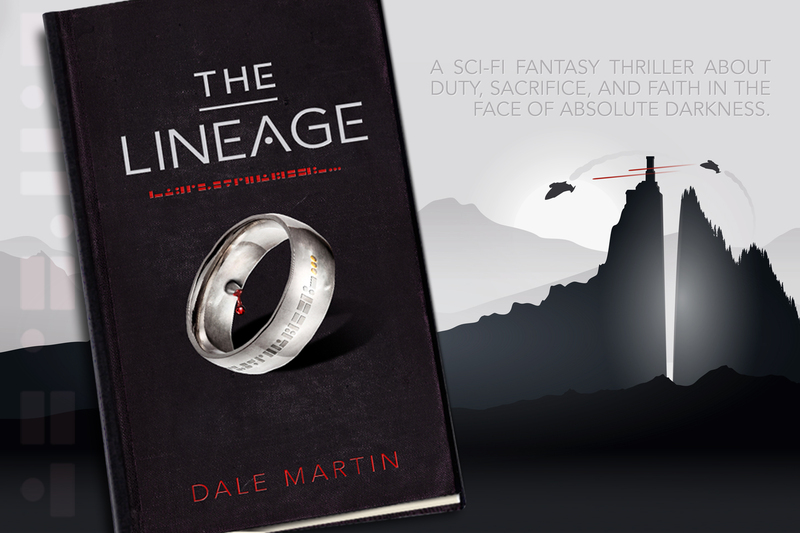 The Lineage is a sensational futuristic story of epic proportions. Dale Martin narrates a daring, action-packed, allegorical tale of good against evil. The characters are portrayed extremely well - intelligent, faithful and resilient contrasted with the antithesis - fiendish, mesmerizing malevolent and grotesquely wicked. Writing figuratively, Martin masters the use of symbolism, descriptive analogies and paints larger than life scenes. Martin pens an exceptional concluding sentence, leaving the reader filled with hope and awe. The Lineage is a wonderfully thrilling book. The writing is spot-on, from the dripping of snow melt, to the scent of death, to the ever-present love of God. Dale Martin has done a fantastic job of bringing you into a world similar to Earth, but unique in so many ways. The twists and turns were perfectly timed and most were unseen, which is a first for me. Dale Martin has done something few writers even try. He has reconciled the seemingly polar opposite worlds of science and religion. In The Lineage he has created strong but believable characters. We can relate to their doubts and fears, and it is easy to cheer when they overcome the many obstacles in their paths. The Lineage is the perfect book for a young Christian science fiction fan. It shows that even in the most complex society there is always a place for faith, love, and God. The Lineage is an intense book. I was captivated by its magical spell. The author, Dale Martin, did an excellent job creating this gem of a book. I enjoyed the lively interaction between the main character and his allies. I appreciated the pervasive theme of good overcoming evil. This aspect of the novel was tastefully explored without being too extreme. This story is complex and well thought out with a very healthy share of unexpected twists and turns. The overall plot and storyline kept me fully engaged and looking forward to finding out what was around the corner, which makes this a huge winner in my eyes. While I was reading it I set it aside for a night just to see how it felt, and I couldn’t wait to pick it back up again. THAT is what I look for in a novel. I’m always happy to answer any inquiries.